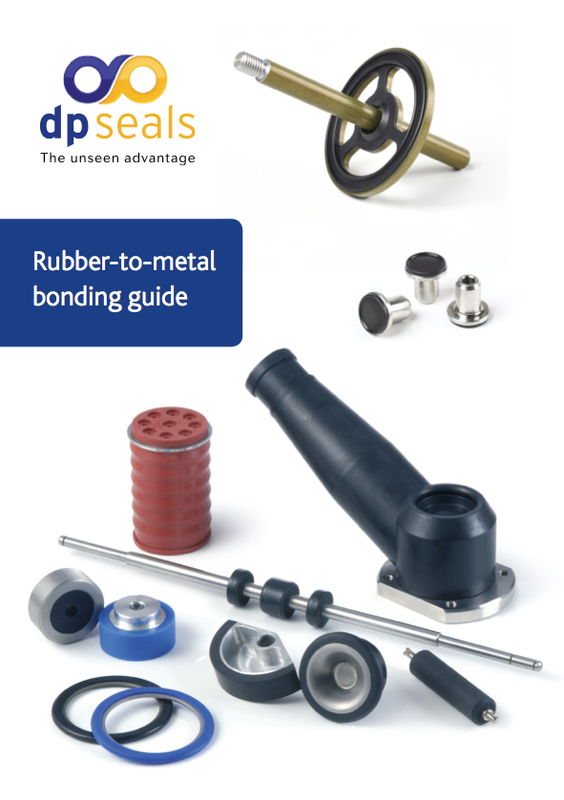 These guides provide top tips and advice on the rubber to metal bonding and custom rubber moulding process. Tick the required guide(s) and complete the short form to download them now. This guide has been produced to help engineers using rubber-to-metal bonding in their product design process. 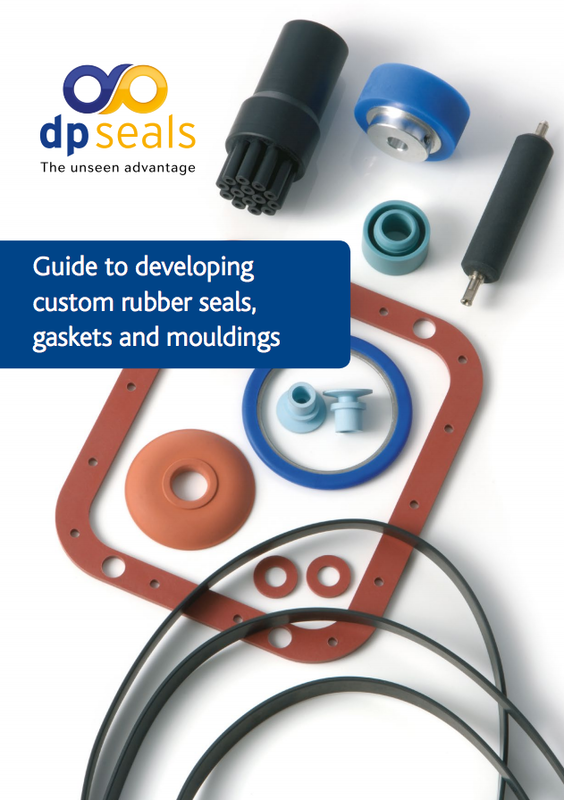 Our free white-paper pdf guide to developing custom rubber seals, gaskets & mouldings.